Note: Translated words like “Chevrolet“ indicate unusual relationships between the character positions in the word(s) being translated and result of the translation. Ro is 180, 180 l is 180 12 = “21”, “U”. U et = Te, 205, “25”, “Y”. Note: Translated words like ‘Chrysler‘ indicate unusual relationships between the character positions in the word(s) being translated and result of the translation. Y is 25, 2+5, 7. 7 is seven, sn, book 58, 58+66+66 .. = “GR”. Chrysler = “Christ GRS ler”. Chrysler = “Christ GRS Carbon r”. Mn = acn = na. Chrysler = “Christ GRS Car 2002 AD ar”. Chrysler = “Christ GRS Car 2002 AD Model Yr”. Chrysler = “Christ, GRS/Jesus, Car 2002 AD AD model yr”. Note: Translated words like ‘Midas‘ indicate unusual relationships between the character positions in the word(s) being translated and result of the translation. I is h+a, ha+66 = “Ng”, Ng = n+g, 21, “U”. As is sa, backwards, sa-66 = “Le”. L = l+66+66 = “nd”, n+d = R.
Ab is L, Louis. (add “o”. o is ae, e = five, I-f ve = cve, ee, e500, 5d. D+66 = 70, 7+66+66 … = “US”. Add 0+66+66 … = “924”, ix, nine, 9, i. Add 0+66, 66, 6 is vi, I = 9, ix, x = 24, 2+4 = “6”. add 0+66+66 .. = “sn”, ain. Abram = “Saint Louis Ram”. Ab is 12, L, 50, 500, D.
Add 0+66+66 … = “924”, ix, nine, “I”. I is I+66, 75, “Ge”. Abram = “Simpson, George Ram”. Add 0+66+66 .. = “99”, “George”. A+66+66 .. = “Si”, add 0+66+66 … = “sn”. Abram = “Simpson, George George R. Simpson”. Abram = “S,GR, George R. Simpson”. ne-66-66 = “M”, book ach = “Ha”. u is N+G, ng-66 = “Ha”. Abram = “Ha Ha Ha Ha Ha”. Note: The names of our Bible forefathers decode to “G R Simpson” and Ha Ha Ha. Note: Translated words like ‘Accident’ indicate unusual relationships between the character positions in the word(s) being translated and result of the translation. U is 21, L+I, “Li”. Ci is 39, 20 19, “Ts”. add 0+66+66 … = “Mt”, book 40, backwards is 04, Nu, backwards is “UN”. Accident = “Sendai Tsun dent”. re-66-66 …= “ec”, c+66 = 69, fi. efi = “Ami”. (ef is Fe, backwards, fe+66+66 = “Ma). de +66 = “111″, “C11″, “March 11″. Nt is book 59, Jas. S is 16 Atomic Number, “Pan”. b is 0b, book 31, “2011″. B is Boron, Bo 180 n = “Nob”. Boron = “ag 180 N” = “N ga”. ga-66 = 5, dt, date. 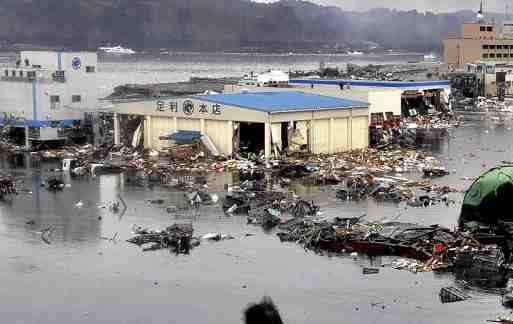 Accident = “Sendai Tsunami 2011 AD Date March 11, Japan”. C is Carbon, Caa hbon. Accident = “Sendai March 11, 2011 AD ident”. id is di, backwards, di+66 = “Ra”, “Radium”, backwards is “Radim”. Add 0+66+66 .. = “act”. add 0+66+66 …. = “Or”, backwards is “Ro”, book 45, “ive”. Accident = “Sendai March 11, 2011 AD Radio Active ent”. Accident = “Sendai March 11, 2011 AD, Radio Active Date, Japan”. T is bo, bomb. (Add 0+66+66 … = “Mb”). Accident = “1945/2011 Atom Nuclear Bomb”. Accident = “1945 AD Bomb”. A is one., ne-66-66 = “M”. add 0+66+66 … = “or”, backwards is “ro”, book 45, backwards is 54, 54+66+66 = “120″, “At”. D is 4, book Nu, Nuclear. (Add 0+66+66 = Tal, “CL”. ta-66-66 = C. Add 0+66+66 …. = “Or”, “Ear”. o is ae, backards is “ea”). Accident = “1945 Atom Nuclear Bomb”. nt is AD 20, book “jas” = “Japan”. (See: above). It should be obvious that neither the 1945 nor the 2011 nuclear event was an “Accident”. Everything is an act of god. This ET Corn Gods sting is very serious, a matter of Life and Death for the world. V is 22, book of ss. Add 0+66+66 … = “NET”. Crash = “Lesson ET Rash”. 6+66+66 … = “1920″, “ST”. Add o+66+66 = 147, “ng”. Note: Translated words indicate unusual relationships between the word being t ranslated and the translation. 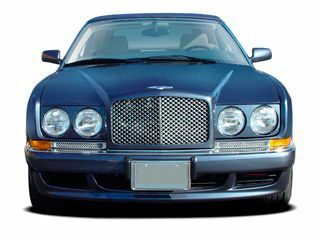 Letters/Words like ‘Bentley’ were preplanned to contain special relationships between the letters. B is Boron, “Born”. (drop “o”). En is Ne, backwards, book 16, backwards is “61″, “Fa”. add 0+66+66 … = “PL”, “Or”. Bentley = “Born Fat Play Bore”. Bentley = “Born Fat Baloney Bore”. Note: Translated words indicate unusual relationships between the word being t ranslated and result of the translation. Letters/Words like ‘Jaguar’ were preplanned to contain special relationships between the letters. 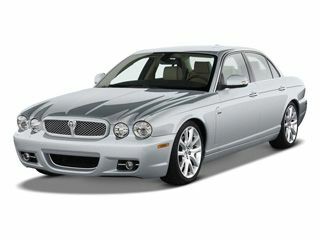 Jaguar = “10 16 Car” = “26 Car”. 2 6 is New Testament 6, book “Romans”. Ro is Rae, “Radium e”, “Rich emi”, “Rich e.g.”, “Rich ego”. (mi-66-66 = “g”, Ad+66+66 … = “ich”, Add “o”). Jaguar = “Rich ego Car”. Note: Translated words indicate unusual relationships between the word being t ranslated and result of the translation. 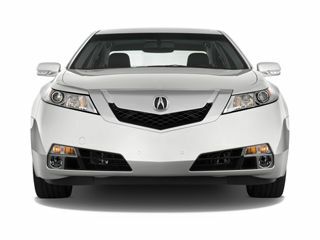 Letters/Words like ‘Acura’ were preplanned to contain special relationships between the letters. C U Ra = “Car”. Acura = “On Show Car”. Note: Translated words indicate unusual relationships between the word being t ranslated and result of the translation. 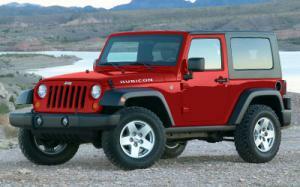 Letters/Words like ‘Jeep’ were preplanned to contain special relationships between the letters. Je is 105, 105-66 = 39, book “Mal”. P is 16, book “Ne”, “Neon”, “Mon”, “Mad”, “Moron”. (Ne is “Neon”, drop “o”, add 0+66+66 … = “Or’.